We would be happy to answer any questions or address any pertinent concerns of yours. Please email us at support@TBB2Excellence.com for more information. We truly look forward to hearing from you and working with you. 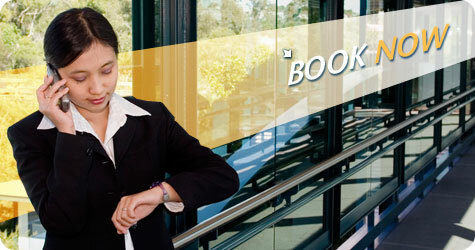 To book The Building Blocks to Excellence for an engagement, please refer to our Booking Page.